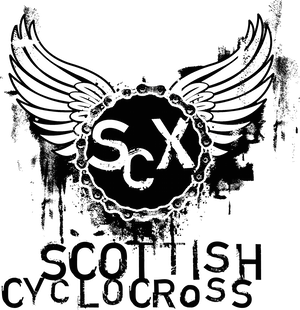 Scottish Cyclocross Association: Auchentoshan - newsflash! "Field size has had to be limited to 400 because of safety and car parking at/around the course. Due to overwhelming entry online there will only be room for the following entries on the day. This is due to the way the chips/numbers are arranged ie- we cannot allow 1or2 in extra if we have less uptake in an earlier race. These are final figures, first come first served. I have responded by email to some riders who contacted me before Wednesday night when early entry was closed. If you have contacted me since then, and not heard back it is because A: you were too late and B: I have had to leave the small space above for on the day entry." And remember that the closing date for the Scottish Championships is two weeks before the race.